ISLAMABAD: The government is likely to announce next week a plan for fiscal adjustments including gas levy on all sectors except domestic consumers and a road map for withdrawal of tax exemptions starting in April 2014. Total impact is estimated at about Rs125 billion or 0.5 per cent of GDP for current fiscal. 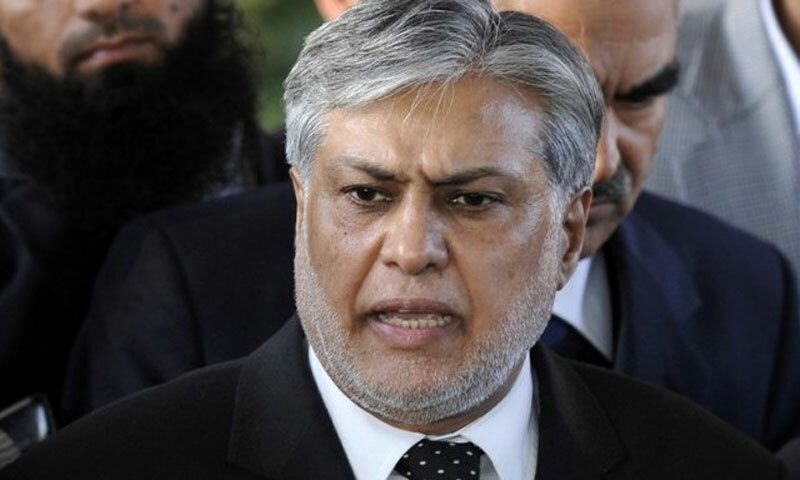 As part of the plan, the government�s economic team led by Finance Minister Ishaq Dar on Friday decided to present to the prime minister on December 30 for approval a list of tax exemptions it planned to start withdrawing from April 1, 2014 to raise more revenue. A senior official told Dawn that the government is required under the International Monetary Fund (IMF) programme to announce by December 31 a detailed three-year road map for withdrawal of discretionary statutory regulatory orders (SRO) introduced in the taxation system since 1932 in a phased manner. �Except for tax exemption on the income of the State Bank of Pakistan, import of crude oil and major products like furnace oil, unpacked essential kitchen items and life saving drugs, everything under the sun would come under tax net at the conclusion of financial year 2015-16 on June 30, 2016,� he said. He said the SRO elimination programme was to be implemented over the next two years but it has been brought forward by a quarter because of expected shortfall in budgeted revenue target of Rs2.475 trillion and higher than anticipated expenditures. Under the entire programme period, the SRO�s worth Rs400bn will be withdrawn in three years. The official said the prime minister would be given a comprehensive briefing on Monday on the latest economic situation and steps to be taken to meet commitments made with the IMF for approval. These would include imposition of a gas levy worth Rs100 billion or 0.4 per cent of GDP on all categories excluding domestic consumers with effect from January 1 and withdrawal of tax exemptions under SRO with effect from April 1, 2014. Chairman Federal Board of Revenue Tariq Bajwa apprised the finance minister on the efforts being made by FBR to achieve the revenue targets set in the budget�and a plan being prepared for withdrawal of SROs,� an official statement said. During the meeting a threadbare discussion was held on the existing SROs issued for concessions in Income Tax, Customs and Sales Tax. The finance minister gave �broad guidelines� to the FBR for finalisation of SRO withdrawal plan. The meeting was also attended by secretaries of finance and commerce and top brass of FBR and National Tariff Commission. Under a commitment given to the IMF, the authorities envisage measures yielding about 0.75 per cent of GDP in each of the subsequent years over the next two years. �The focus will be on eliminating exemptions and concessions embedded in the SROs and in the law, as well as on eliminating the power of the executive to grant preferential tax treatment through SROs. These steps will facilitate gradually moving the GST to a full-fledged integrated VAT-style modern indirect tax system with few exemptions and to an integrated income tax by 2016-17�. The sales tax exemptions at present are estimated to have a revenue impact of more than Rs240bn besides over Rs150bn on account of customs duty exemptions besides other areas like income tax etc.